Meet our team of highly-skilled and friendly professionals and technicians! 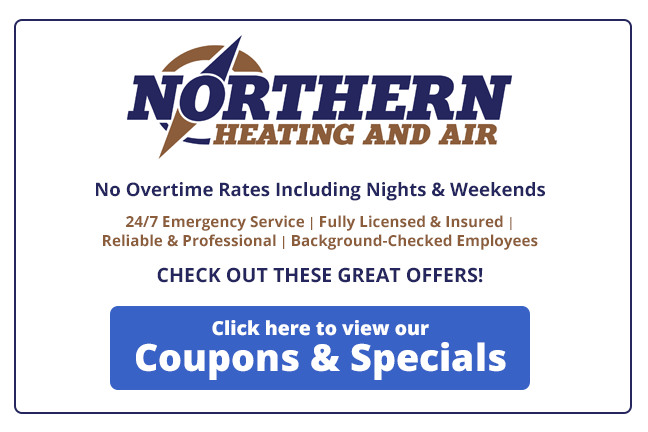 Our staff and technicians are your Queensbury, Glens Falls, Lake George NY heating and cooling experts! Ron grew up in his family’s heating and air conditioning business in Bergen County, NJ and took over daily operations of the business at age 26. In 2003, he sold the business and remained on with the new owners for another 9 years. In 2012, Ron relocated to Kattskill Bay with his wife. 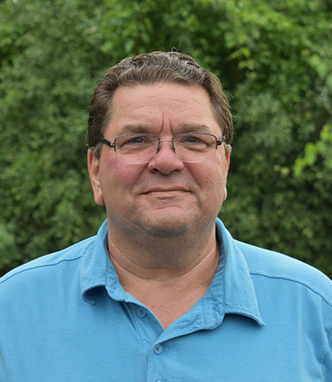 Ron brings over 40 years of experience to our team and enjoys outdoor activities such as boating, camping, hiking, snowshoeing, and motorcycling in his free time. 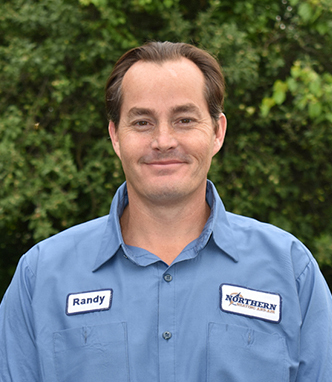 Randy has been working in the HVAC industry sine 1997. 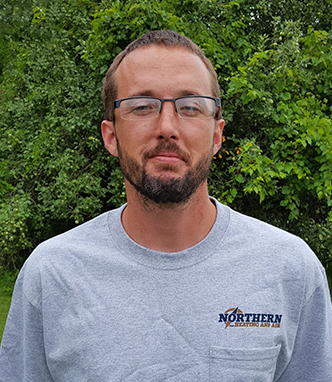 He and his family relocated to Queensbury from Virginia in 2013 to escape the heat and humidity of the South. They are very happy here and enjoy the hiking, fishing, and nature the area provides. Randy joined our team shortly after the move and has settled in as a valuable member of our team. He is as polite as you could ever expect a Southern gentleman to be and brings a genuine happiness to each day. Randy looks forward to continuing to provide the highest level of service and satisfaction that our customers are accustomed to for many years to come. Jerrick lives in Whitehall with his wife Sara and two children, Lyla and Chaun. When he’s not working, Jerrick enjoys restoring old Harley Davidson motorcycles with his dad and spending time with his family. 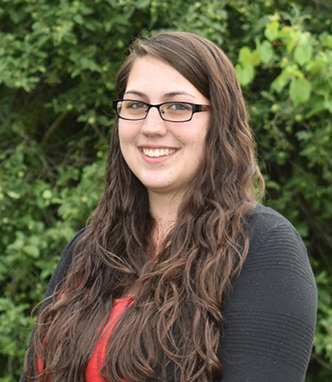 Holly enjoys her time spent outside of work with family and friends. For a personal hobby she likes to capture those moments with photographs to scrapbook. She also enjoys being outdoors for cookouts and summer activities. She is a big fan of Country and Reggae music and enjoys concerts whenever possible.